ReCap of KCAT's Visit to the KVWV Meeting at the KoOp! Bt Srsly nao, Re-Cap of my visit, meeting and greeting at today's KVWV 94.9 FM-LP Community Radio Meeting at Bellingha's Community Foot Co-Op on Forest Street. How does this affect BarnCat Radio? 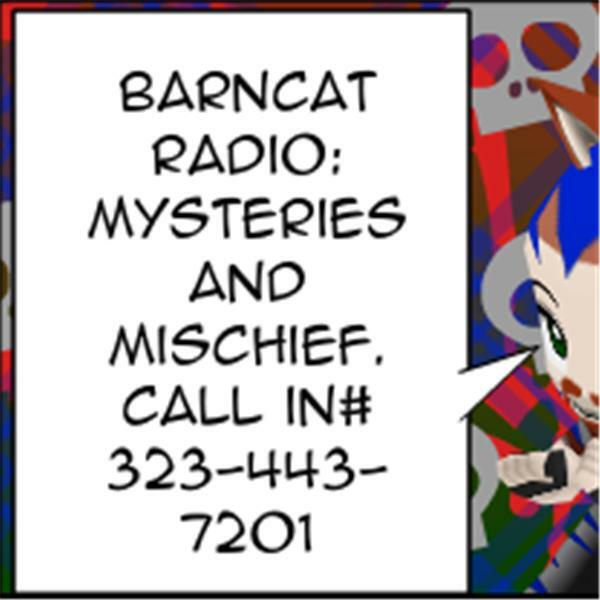 How can BarnCat Radio affect it? Will it and/or will it? This one could be significant and well-worth the listen-to.